Lucky Pants Bingo entered the online gaming industry back in March 2013 and has steadily built a great reputation among punters. This site is sure to be familiar to many as they run a TV ad that features a catchy song. Beyond that novelty, the bingo brand provides players with a great gaming venue that comes complete with fantastic games, amazing promotions, and excellent services. For those looking for a site to play online bingo, give Lucky Pants Bingo a try! Become a member of this site and immediately be on a lucky streak as they offer a massive welcome offer to kickstart the gaming experience. Just open an account and receive a £5 bonus and 20 free spins to try out what Lucky Pants Bingo has to offer at no additional cost. Once the bingo signup bonus has been used up, players can get a 300% first deposit bonus and 100 free spins for as little as £10. That's not all as the site also offers cash matches for the second and third deposits. For players who enjoy playing online slots, Lucky Pants Bingo offers a 100% first deposit bonus by using the promo code "SLOTS". Every day is a lucky day here at Lucky Pants Bingo. The site offers numerous promotions for an enhanced gaming experience. With re-deposit bonuses on top of every transaction, lifelong cashback of up to 15%, huge payouts with guaranteed and progressive jackpots, as well as free spins and shopping vouchers, everyone can be a winner. Make sure to keep checking their promotions page as this site loves to update their offerings frequently. Lucky Pants Bingo has a lucrative VIP program that aims to show appreciation toward their loyal members. There are 5 levels to climb in the Lucky Club with each tier bringing more perks. 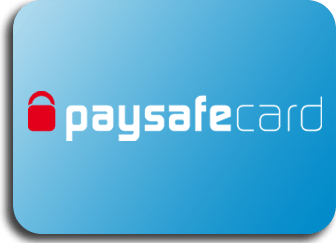 Benefits include reload bonuses, rebates, upgrade bonuses, free spins and cards, birthday bonuses, and other exciting prizes. Players can also take advantage of faster withdrawal processing times the higher their ranking. In addition, VIP players will also gain exclusive access to 4 free bingo rooms with real cash prizes up for grabs. Play Lucky Pants Bingo anytime, anywhere thanks to a fully optimised mobile bingo website. The site is compatible with practically any device with no additional apps or software to download. Just register or use the same credentials as that of the desktop site and enjoy. Players will have access to all their favourite games and be able to manage their bankrolls in the palm of their hands. Lucky Pants Bingo works with reputable payment partners to offer players the utmost convenience in financing. 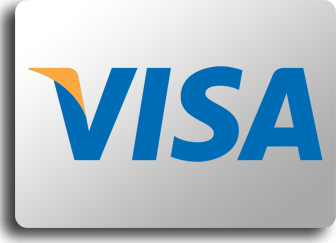 Deposits can be made using major debit and credit cards as well as e-wallets. 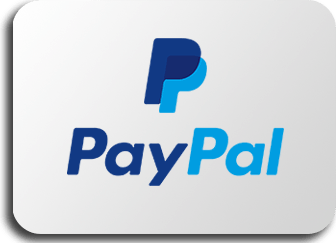 A popular option is funding bingo accounts with PayPal as the option is known as one of the fastest and most secure methods of payment. 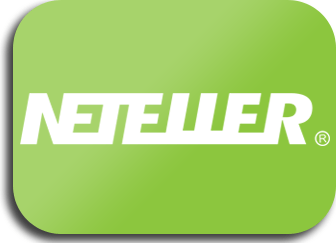 Punters can also use NETeller and Paysafecard. 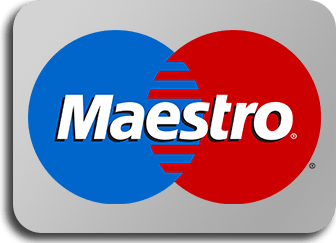 Minimum deposit and withdrawal amounts, as well as processing time, may vary depending on the payment options chosen. Players will be granted a withdrawal request once wagering requirements are met. Terms and conditions may vary depending on the specific bonus and game. In general, bingo bonuses have 4x wagering requirements while games bonuses have 25x wagering requirements. Do note that these are multiples of the deposit and bonus amounts. Lucky Pants Bingo features the classic 90-ball and 75-ball bingo variants but also hosts a couple of modern takes to the games. One such game is Turbo Bingo, which plays out like speed bingo with 90 balls instead of the more common game of 30 balls. For alternative gaming options, Lucky Pants Bingo offers punters a great selection of slots, a wide variety of casino card and table games, as well as a couple of scratch cards to fill in the playing time. The site is pretty straightforward and even a bit cheeky in its design. Decorated in purple hues and mascots in underwear, Lucky Pants Bingo brings in just enough character without being over the top. The layout makes the site very user-friendly and with an extensive FAQ and 24/7 support, players have everything they need to make their gaming experience a smooth one. For any additional queries, customer service can be reached through phone, email, or live chat. Friendly and cheerful chat hosts welcome new and existing players to an incredibly fun environment. The moderators are also quite helpful and will strive to provide assistance whenever they can. Their vibrant personalities also make it easier for punters to jump at the chance to join chat games. Though it's described as proprietary bingo software, Lucky Pants Bingo operates using the Stride Gaming platform, which is used by a select number of brands. They're a relatively new online bingo games provider but they've already made a great impression with some of their sites gaining accolades from reputable award-giving bodies in the industry. Adding to the site's reliability are licenses from Alderney and the UK. Lucky Pants Bingo only offers 2 variants of bingo but they do add another layer to the playing experience by having pattern and speed bingo gameplay. Fun games, huge bonuses, and great services are just some of the reasons to start wagering with Lucky Pants Bingo. They may not be the newest site out in the market but their unique and standalone offerings are definitely worth checking out. Don't miss out by joining today!